The Lincoln Motor Company has been engaged in promoting a fresh modern image for American automotive luxury through well-crafted design, EcoBoost engine technology and enriched comfort. For 2017, part of Lincoln's plans towards the future consists of the return of the classic Continental nameplate. 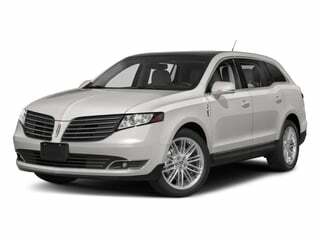 Lincoln has prepared some excellent financing, cash back and lease offers. Until October 3rd, buyers of 2016 Lincoln dealer stock can access 0 percent APR financing for 60 months. 72-month financing is available at a still reasonable rate of 1.9 percent. 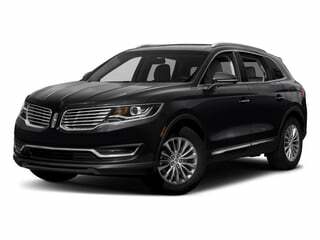 In every case, this attractive leasing deal is sweetened by a Lincoln Premium Bonus. 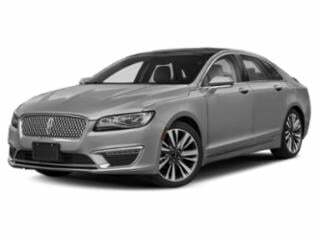 Up to $3,500 of Lincoln Premium Bonus cash is offered on the 2016 MKT and MKZ or MKZ Hybrid model. 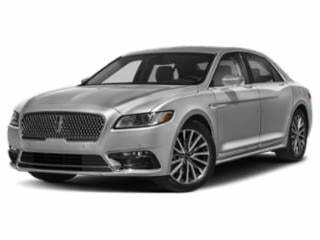 2016 Lincoln products are also reaches out to leasing customers with sensational 36-month arrangements. Monthly payments and money due at signing for a specific vehicle varies depending upon its region. Other dealer incentives provided to parties looking to obtain a new 2016 Lincoln model includes $500 Military Appreciation and First Responder Bonus Cash offer. The Continental delivers an equal mix of luxury and power. Thanks to the MKC’s long list of standard and available luxury features, it’s edged its way into a cluttered marketplace. 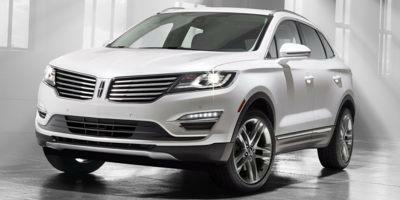 The MKT represents Lincoln’s vision of a luxury crossover SUV. And it’s brilliant. The stylish and elegant MKX comes with surprising amounts of features for its price tag. The MKZ shines from top to bottom and has helped Lincoln etch out a name in the luxury sedan category. 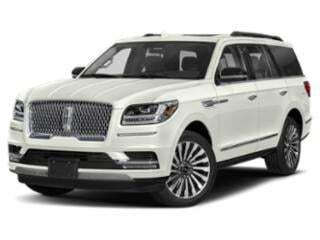 Lincoln’s full-size Navigator SUV is as large as they come, and is packed with luxury features. The extra-large Navigator L gives you a larger wheelbase and more interior storage room, but comes with the same standard and optional features as other Navigator upper trim levels.